Korean viral sensation PSY has recently released two colourful, upbeat music videos to coincide with the release of his eight studio album, “4X2=8”. 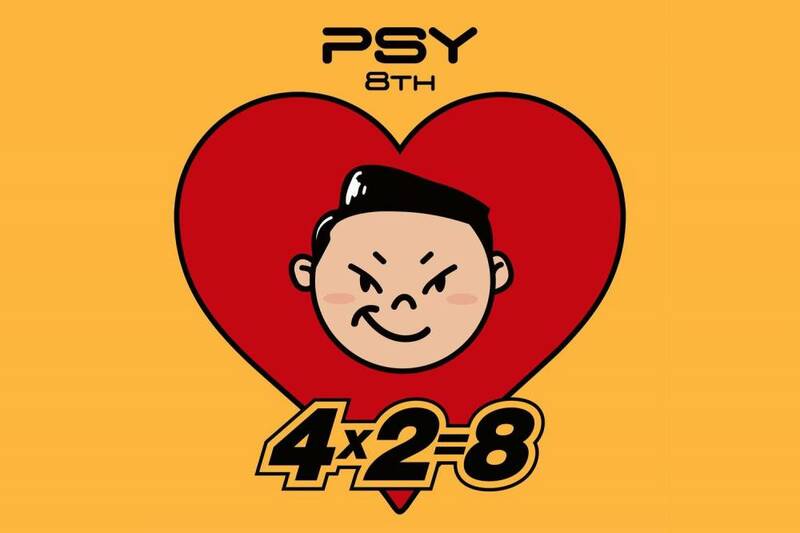 The king of viral videos who is known for his crazy style and sassy dance moves that we all have come to love, has done it again in his dual singles “New Face” and “I Luv It”, which are both as wacky and fun as his previous works. “New Face” is a bouncy, saxobeat-inspired production featuring K-pop idol Naeun, a member of the girl group Apink, who plays the woman PSY is trying to get with as he takes on a variety of roles and personas in the video. The second single “I Luv It” hits back at haters for his unprecedented success. 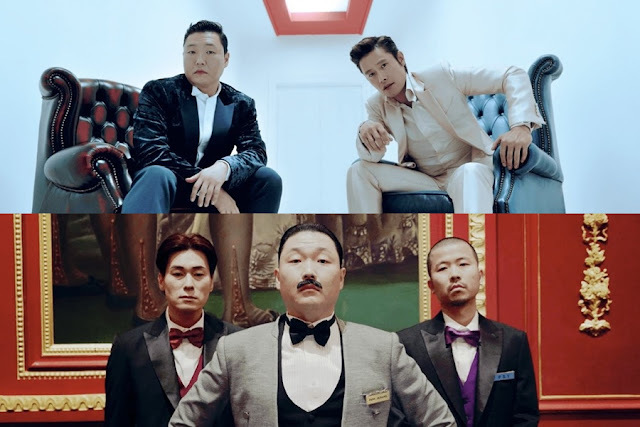 The music video features fellow viral sensation Pikotaro known for his short hit “PPAP”, and also “G.I Joe” and “Terminator actor” Lee Byung Hun. Both released on 10 May 2017, the two videos have now gone over 8 million views, with “I Luv It” taking the lead at 9.4 million while “New Face” at 8.8 million.